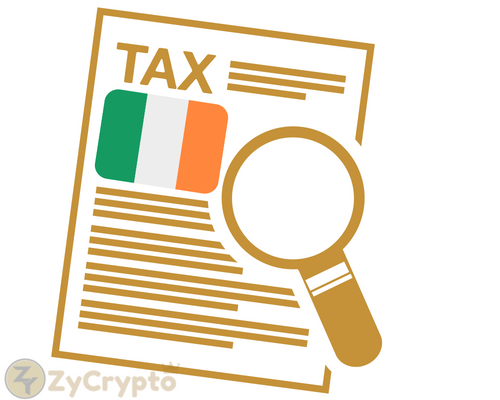 In a recent move, the Irish Revenue Commissioners has issued guidelines in form of manual on the issue of taxation of cryptocurrencies. The manual invites the attention of the holders and traders of cryptocurrency. People who are dealing in crypto and their tax advisors are advised to take note of the new guidelines. 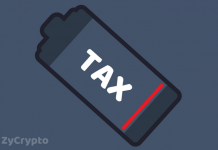 The guidelines in the manual is set to give a detailed guidelines on hot to treat various transactions involving cryptocurrencies for taxing purpose. 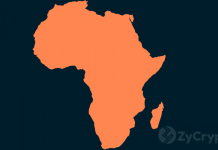 The aim of the manual is to further remove all the ambiguity associated with the treatment of cryptocurrencies for the taxation purpose. Reading along with other economic activity, the income received or charges made from activities related to cryptocurrency’s treatment would depend on the particular activities and the involved parties. The relevant case laws and legislation shall be continued to be applicable. The cases would still be considered on its individual facts and circumstances. There is no change as to when revenue is recognized or how taxable profit is calculated. This would especially be interesting to business who accept payment for goods or services in cryptocurrencies. According to tax code, records are to be maintained for taxable events and transactions involving cryptocurrency. This record is also to include record in relation to the cryptocurrency. The conclusion is that there is no necessity or need for special tax rules for cryptocurrency transactions. The manual also further explains on how cryptocurrencies will be assessed in case of PAYE, income tax, Corporation tax and CGT. A detail account on treatment of VAT is set out in the manual. The manual mandates that VAT is due, as it normally does from the suppliers of the goods and services in exchange of crypto. The commission further moves on and acknowledges the trading on Bitcoins and cryptocurrencies on many exchanges. It further acknowledges that the values of the cryptocurrency could possibly vary between exchanges. This feature is unlike shares or commodities. The consequence of this is that there is no single “exchange rate” for cryptocurrencies. The Revenue Commissioner further, hence expects a reasonable effort to avail an appropriate valuation for the transaction in question. The manual by the Commissioner is evaluated to be clear and in line with the expectation of the taxation experts who responded on the subject. 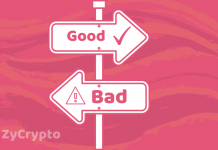 The clarity from the Commissioners’ guidelines is much welcomed form the community and is seen as a major step in adoption of cryptocurrency to the mainstream.